Thanks for stopping by and checking out my profile! I am an internationally recognized, award-winning and media-savvy Motivational & Inspirational Speaker, Author, Applied Positive Psychology Consult, Documentary Film Maker, TEDx Speaker, FOX News Radio Happiness Expert, and the Executive Producer & Host of Harvesting Happiness Talk Radio. Through my globally syndicated podcast, books, media appearances, and film, I have been able to impact millions of people around the world for ten years and counting. ...Have something else in mind? Let's brainstorm to curate the best presentation for your event! Harvesting Happiness provides customized "edu-tainment" presentations that will improve your audience's mental muscle-tone, uplift them with optimism, and give them a toolkit to help increase emotional and social intelligence. I infuse science and heart, humor and gravitas to support others in cultivating sustainable happiness and well-being—regardless of life's drama, trauma, or challenges. My work offers inspiring and practical tips, keys, and exercises that boost your “Happiness-Factor” to new levels and provide audiences with how to tap into the joy we all deserve. 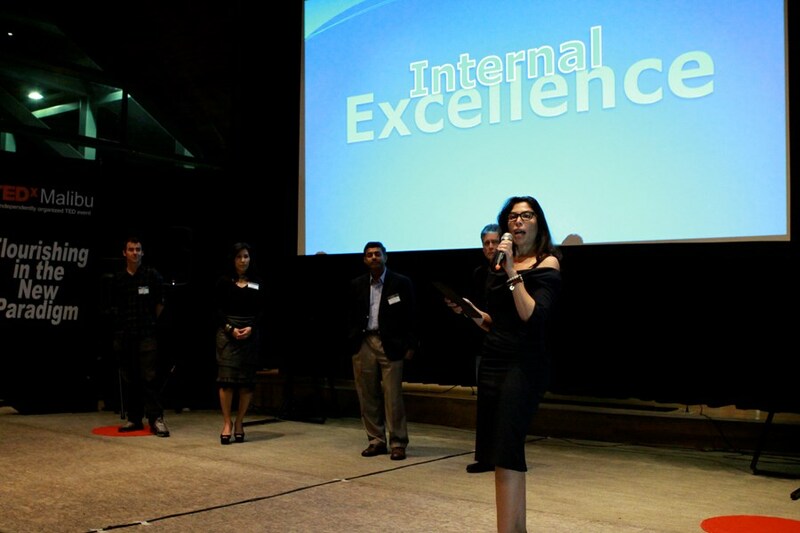 Presentations are unique and provide a customized interactive experiential program using media, props, and exercises that will motivate any audience to get off its feet, out of its head, and into a happier mood with improved lasting emotional fitness. Please connect with me! I'd love to learn about your audience, your needs, and your event goals. Interactive props are used for each presentation and are an additional cost of $1.00-5.00 per attendee. Books and films are also available for "back-of-the-house" sales. 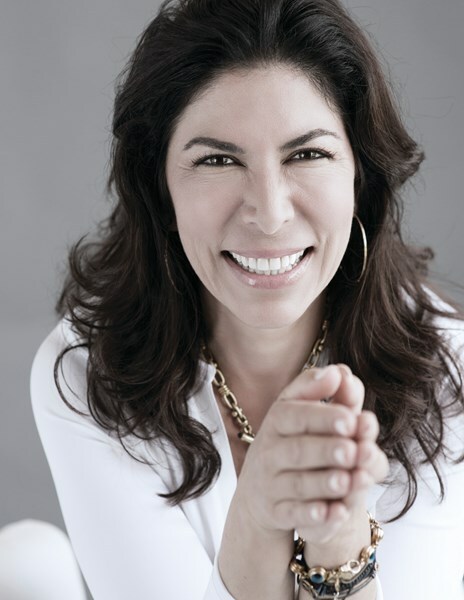 Lisa Cypers Kamen, MA, is an internationally recognized applied positive psychology coach, author, speaker, documentary filmmaker, and the creator as well as host of the popular Harvesting Happiness Talk Radio show. Lisa's global practice focuses on addiction as well as trauma and life-crisis recovery to help clients balance their minds, bodies, and emotions, create greater overall well-being, and transform Post-Traumatic Stress (PTS) into Post-Traumatic Growth (PTG). Lisa is a frequent radio, television, and print media guest expert, TEDx speaker and contributor to The Huffington Post, Positively Positive, and Inspire Me Today, and is the Fox News Radio Happiness Expert. Harvesting Happiness Talk Radio broadcasts consciously crafted brain food from the beaches of Malibu, California. Each week Lisa mindfully curates purpose-driven on-demand radio focusing on personal growth, human-interest, self-improvement, healthy lifestyle, positive wellbeing and psycho-social education for skeptics and seekers around the world. Lisa is also the founder of Harvesting Happiness for Heroes is a 501 (c)(3) offering stigma-free integrated combat trauma recovery services to warriors and their loved ones. HH4Heroes supports the transformation of Post-Traumatic (PTS) into Post-Traumatic Growth (PTG). “Lisa is an amazing educator, speaker, and author who generates enthusiasm wherever she goes. She is an ethical and principled leader in our industry and strives to bring happiness wherever she goes. I could not speak more highly or with deeper respect and admiration for this incredibly gifted woman!" "Great radio show host and event speaker! Lisa is a natural-born entertainer! Harvesting Happiness Talk Radio is an incredibly interesting and educational podcast. We were fortunate to have Lisa as our keynote at a recent event. She rocked the house and sent everyone home much happier than when they arrived!" Please note Lisa Cypers Kamen + Speaker + Harvesting Happiness will also travel to Alhambra, Bell Gardens, Glendale, Huntington Park, Maywood, Monterey Park, Bell, Hollywood, Pasadena, South Pasadena, Montebello, South Gate, Burbank, Beverly Hills, Inglewood, Rosemead, San Gabriel, San Marino, Culver City, Downey, El Monte, Lynwood, Pico Rivera, Toluca Lake, Universal City, Willowbrook, Compton, La Canada, Montrose, North Hollywood.